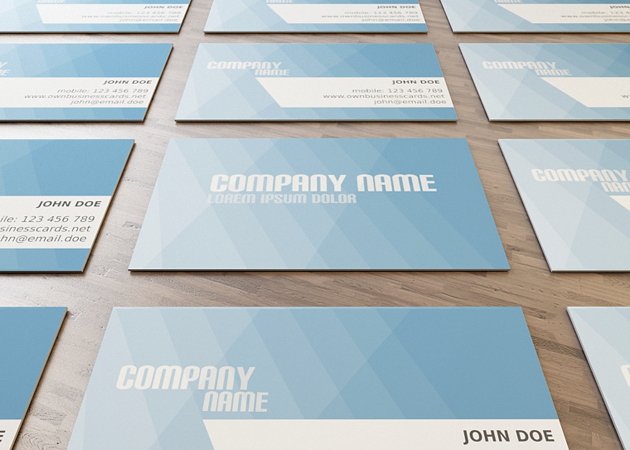 A corporate business card that can be used for most business areas. All text and background layers can be edited easily. Hope you’ll like this business card. Scroll down to download them right away!